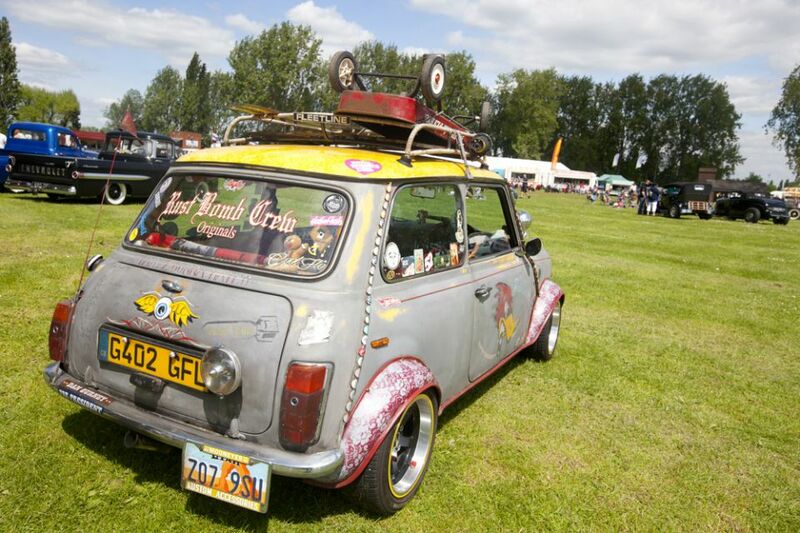 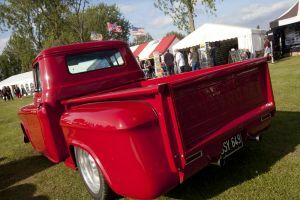 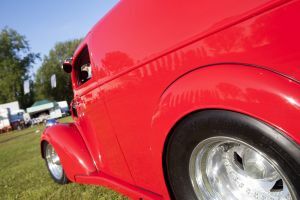 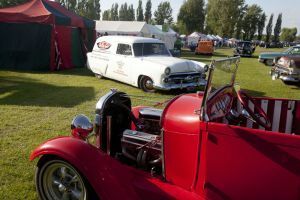 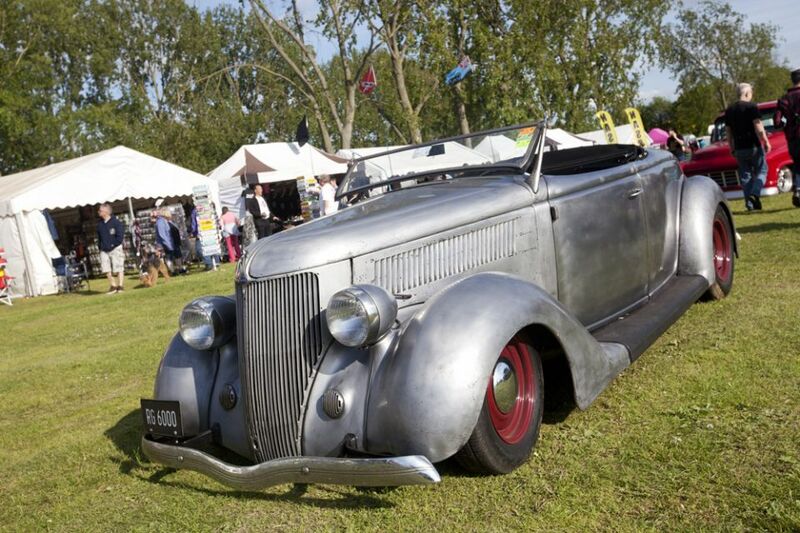 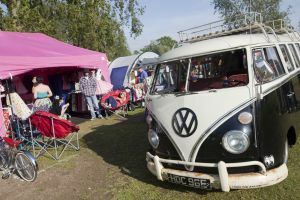 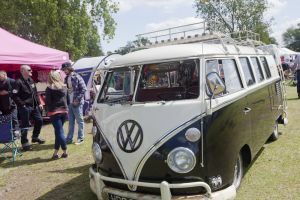 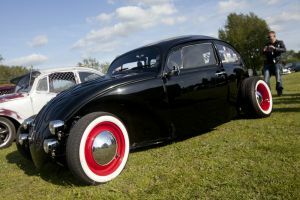 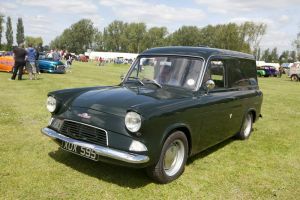 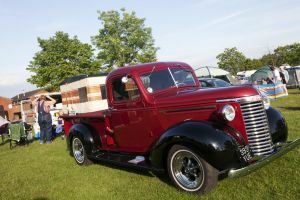 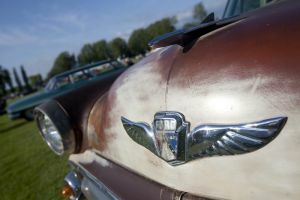 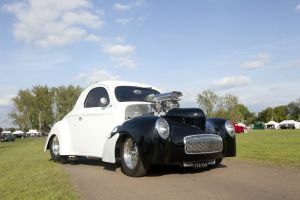 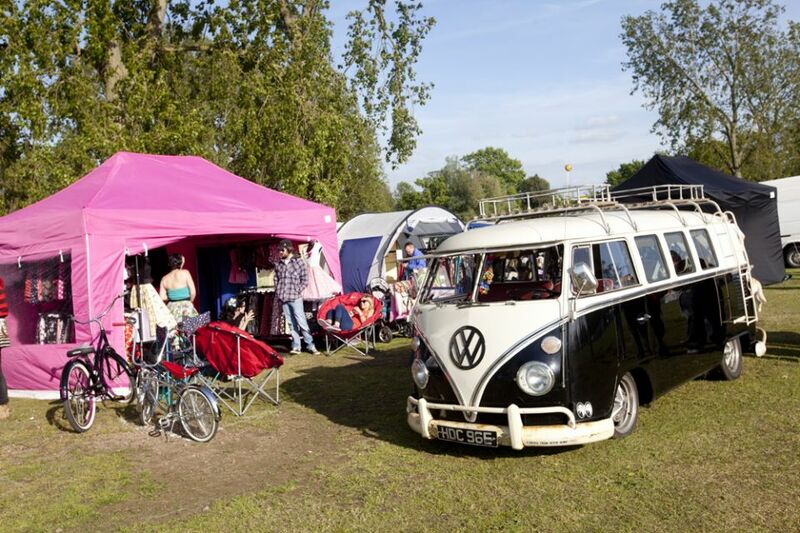 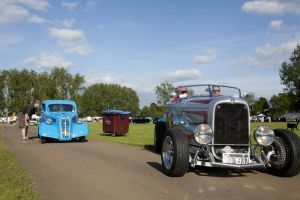 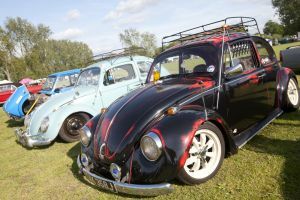 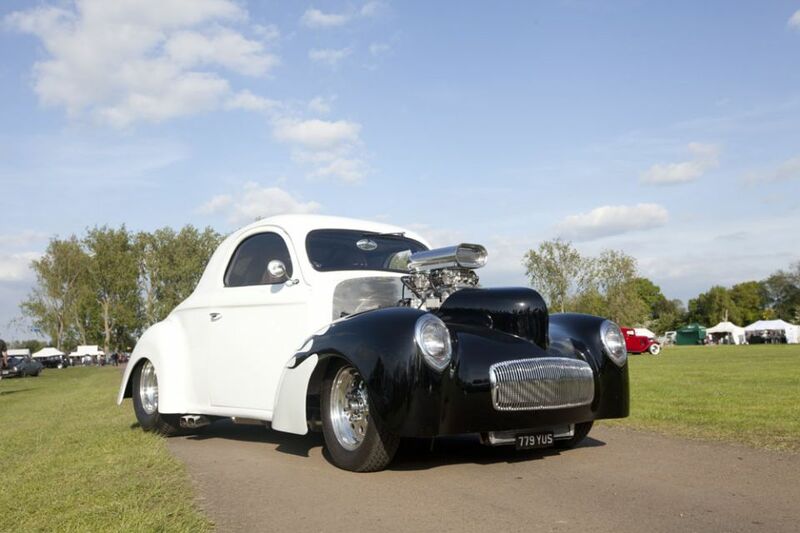 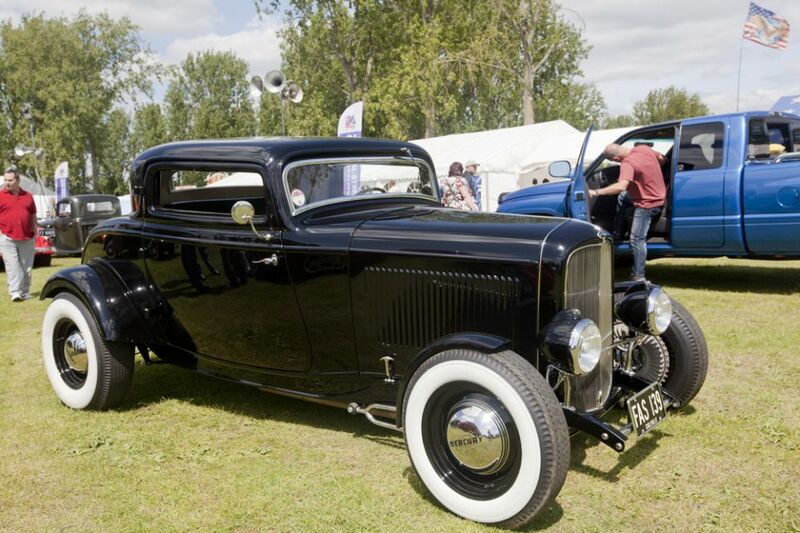 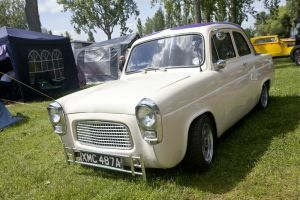 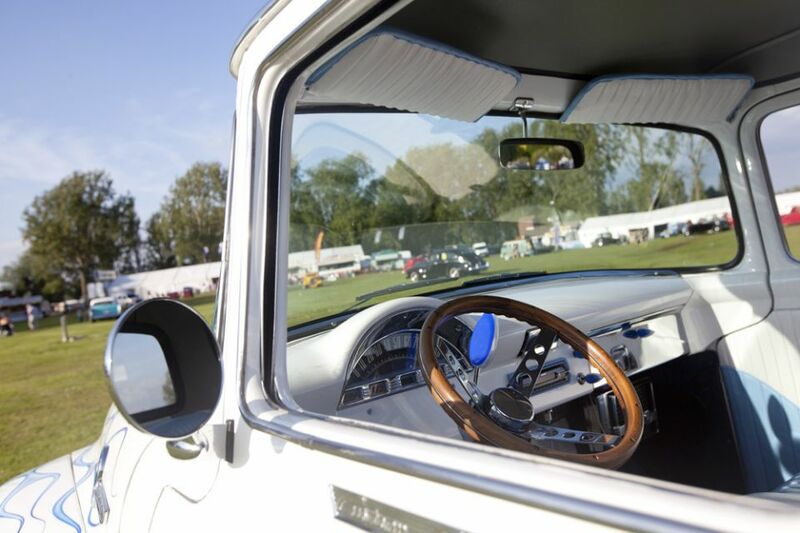 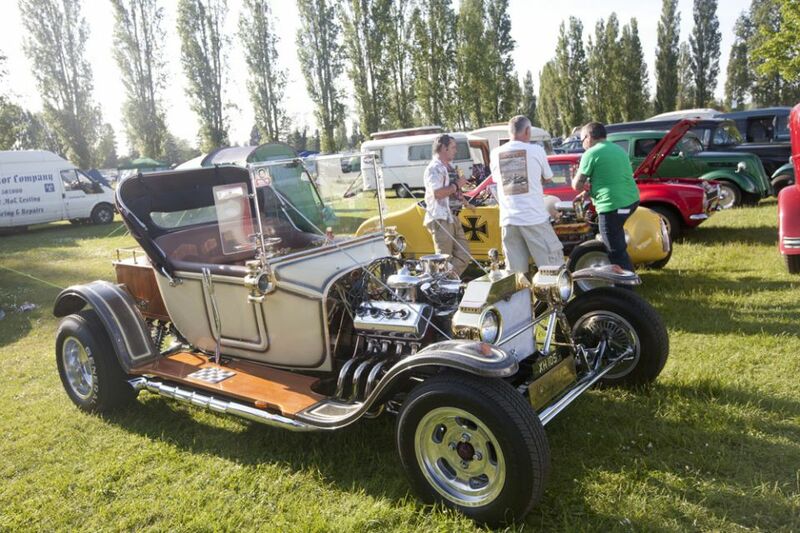 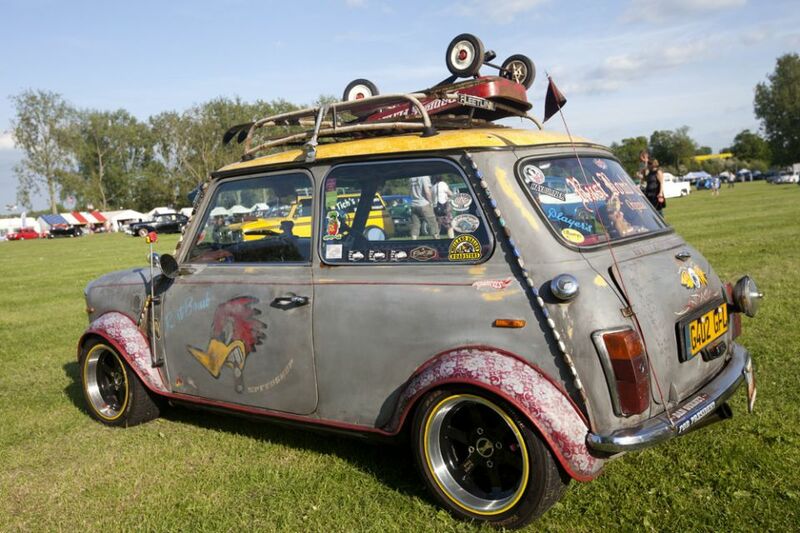 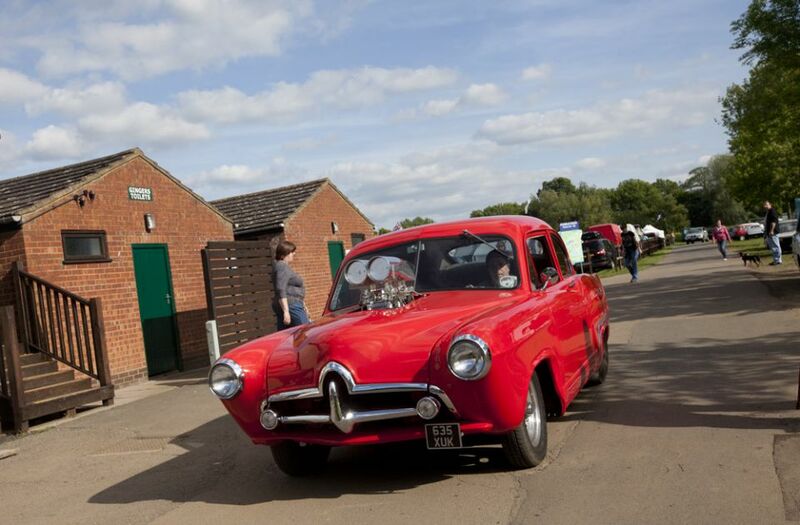 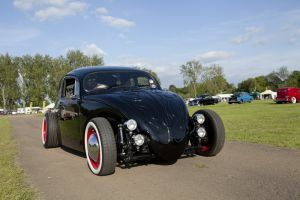 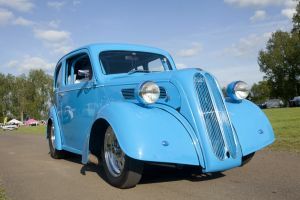 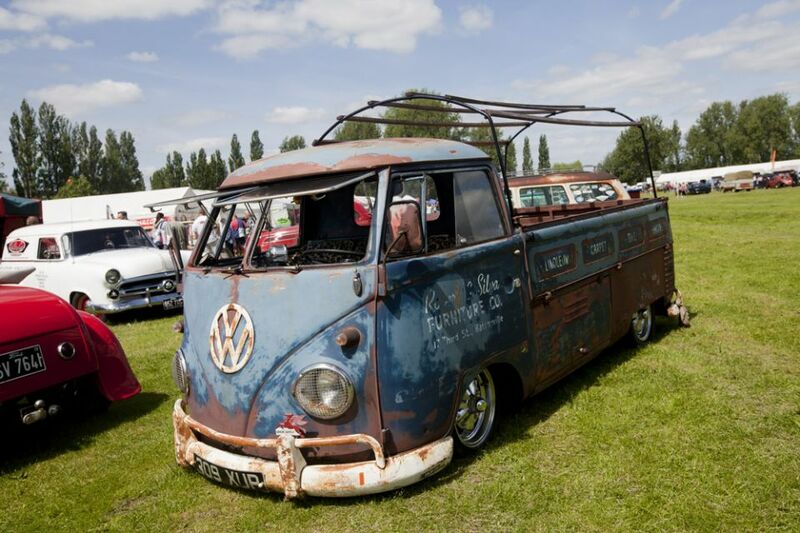 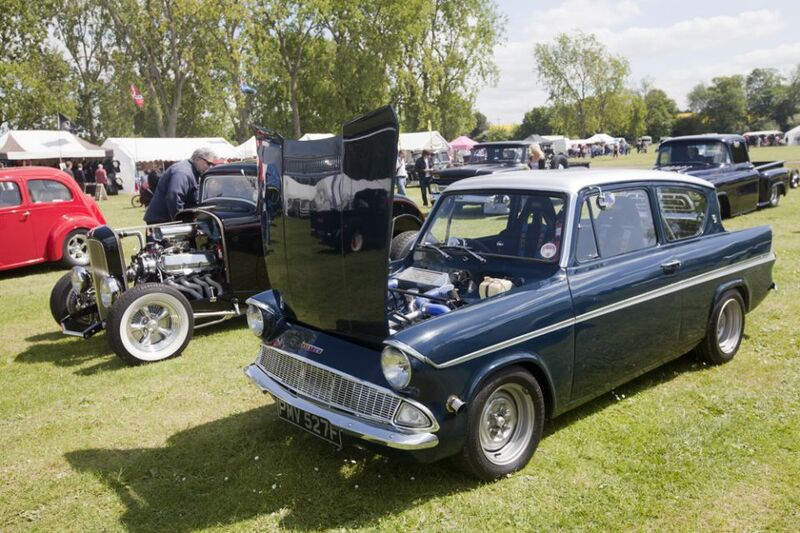 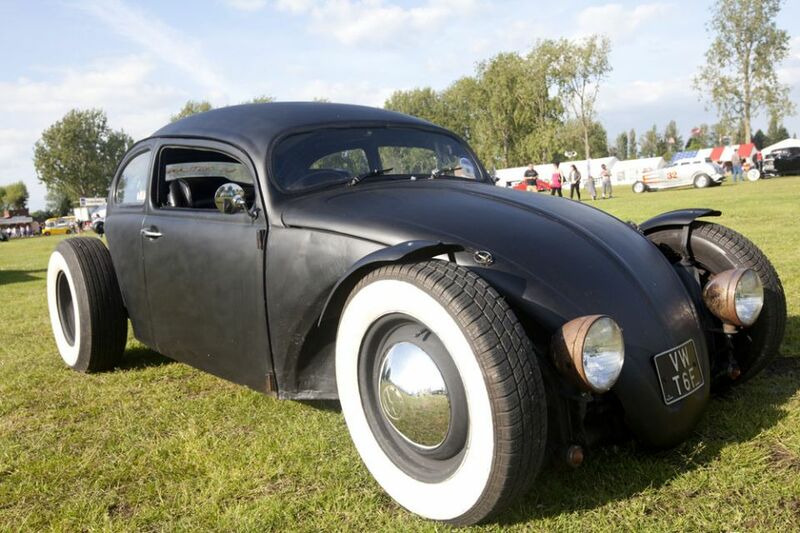 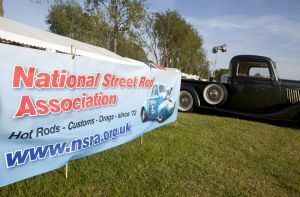 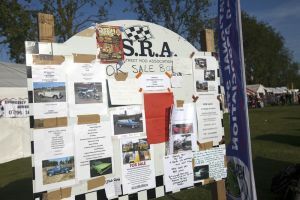 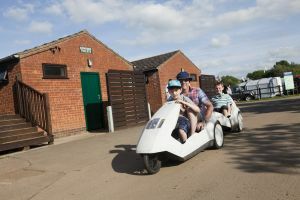 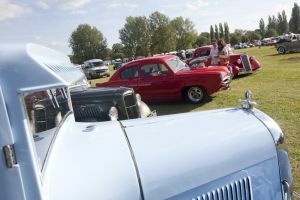 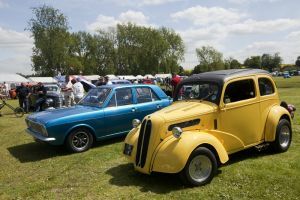 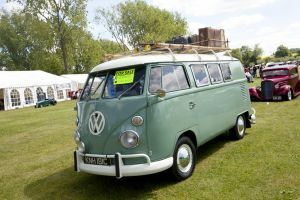 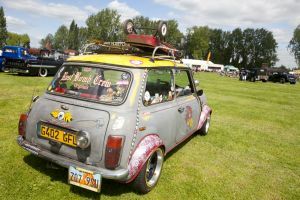 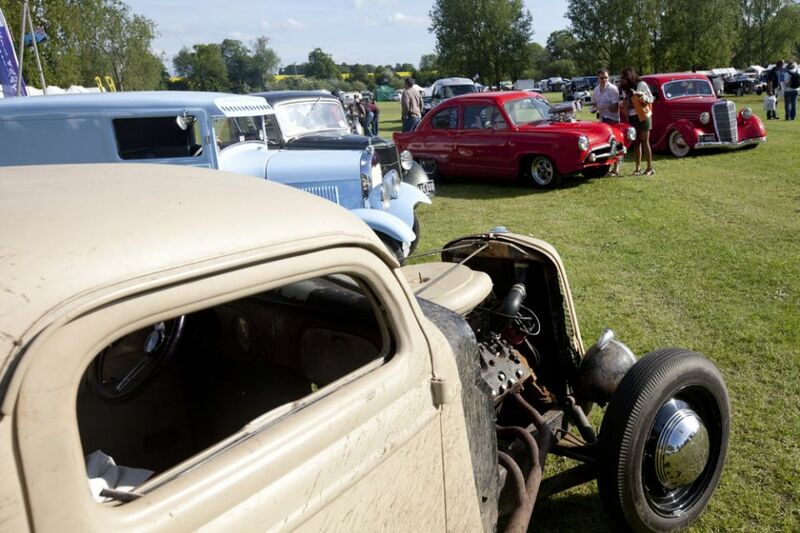 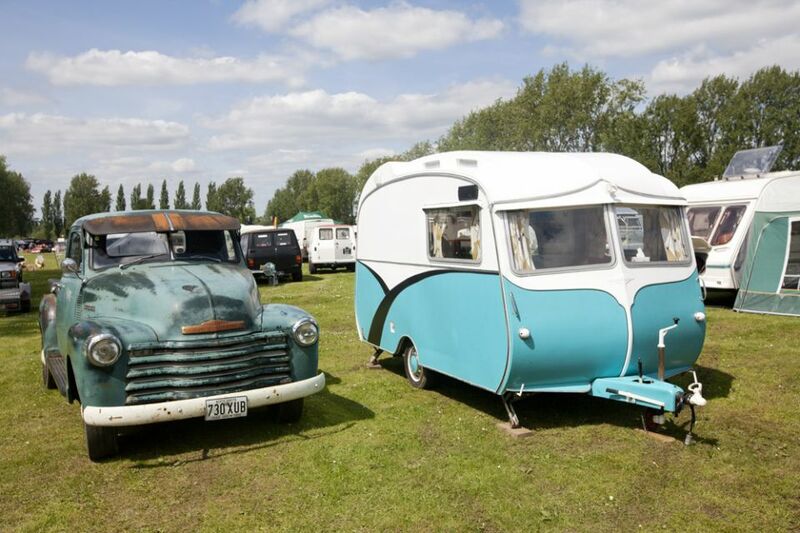 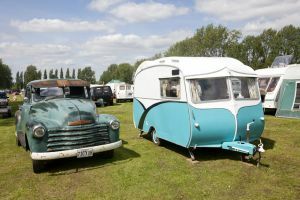 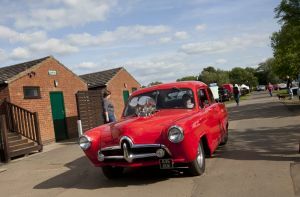 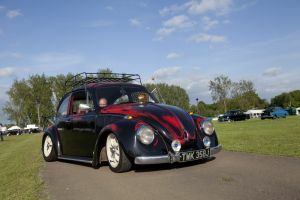 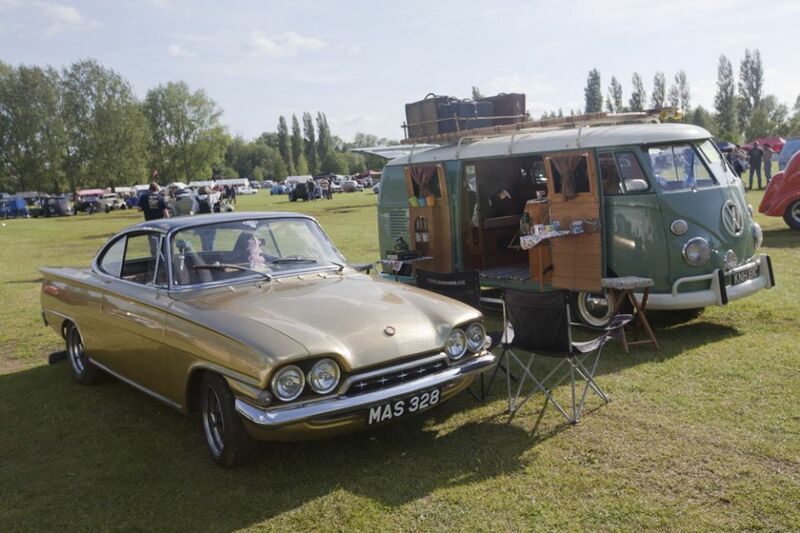 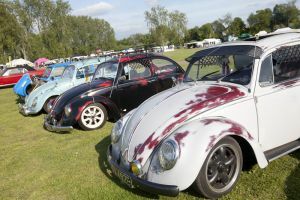 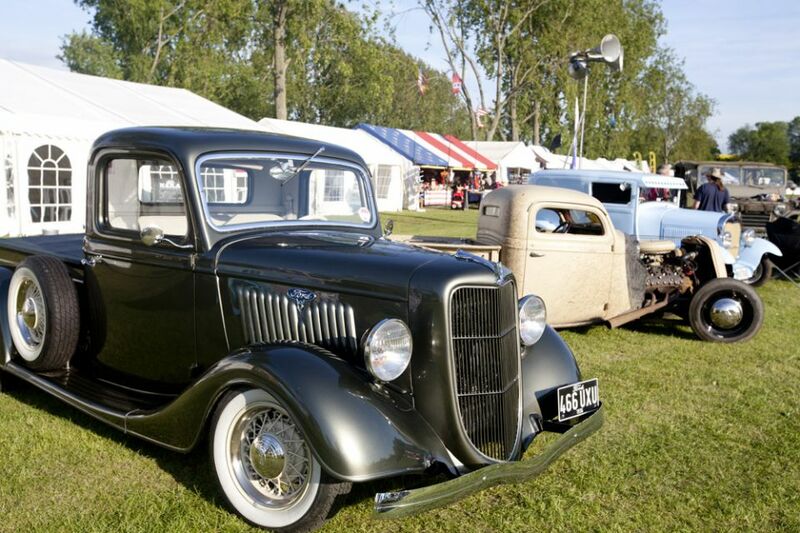 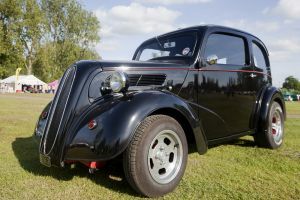 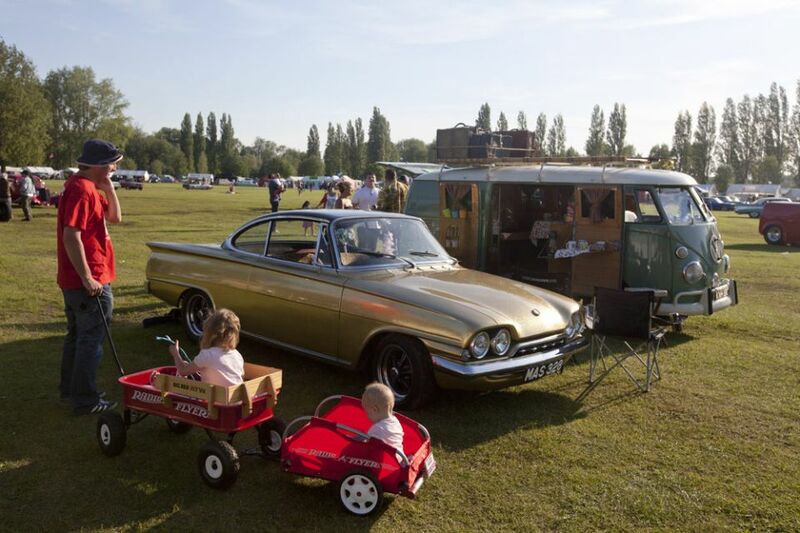 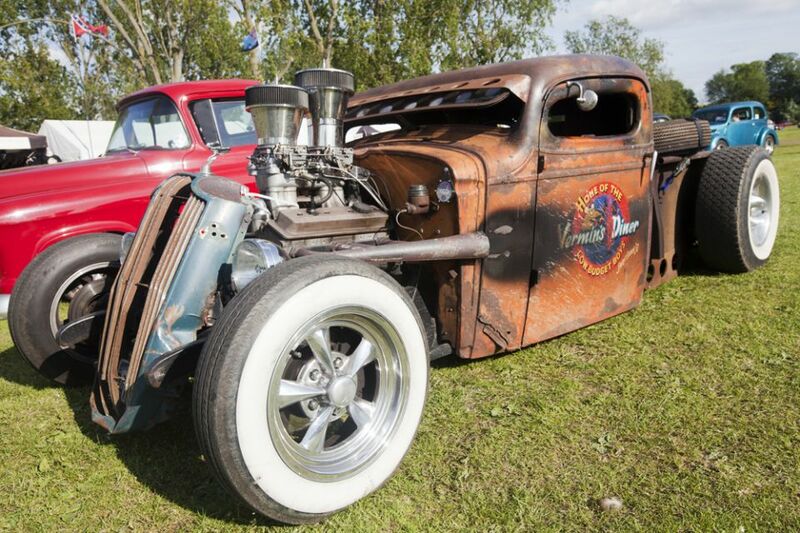 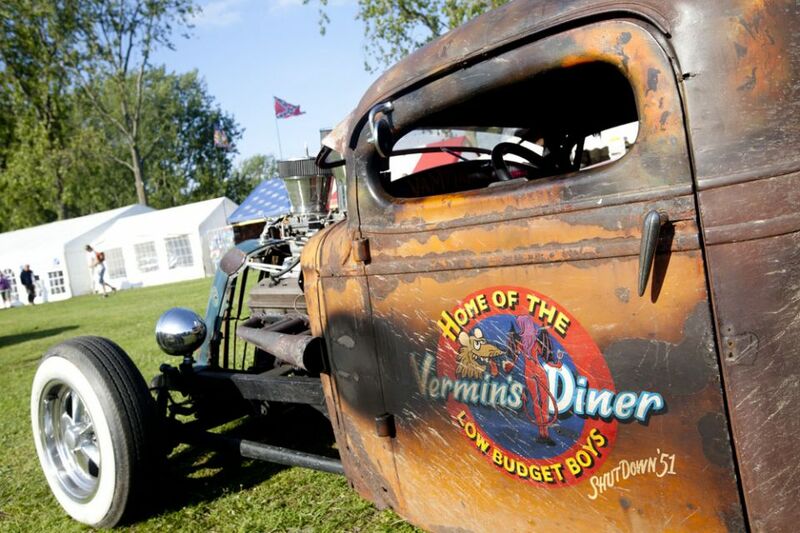 The first major hot rod show of the year, held at the Billing Aquadrome. 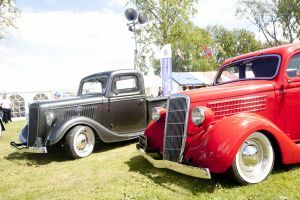 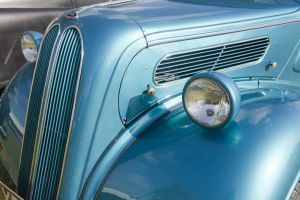 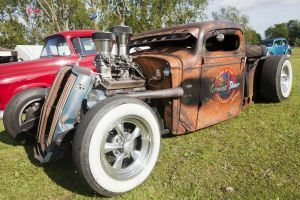 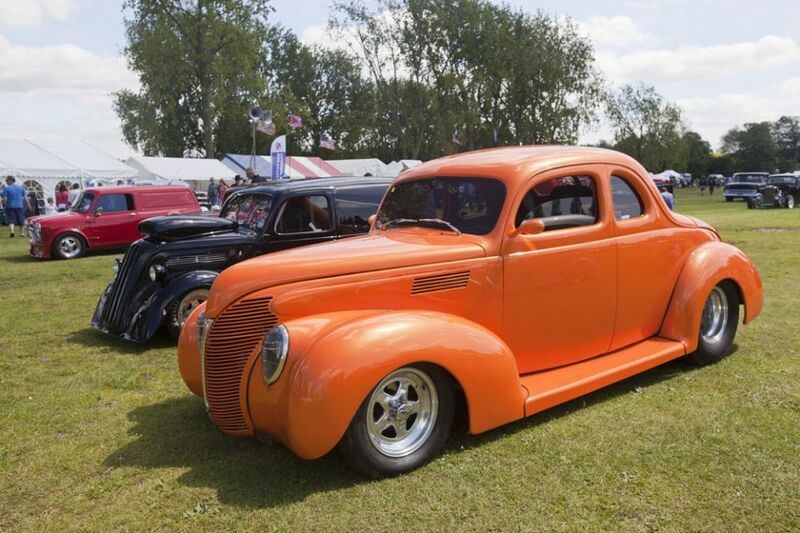 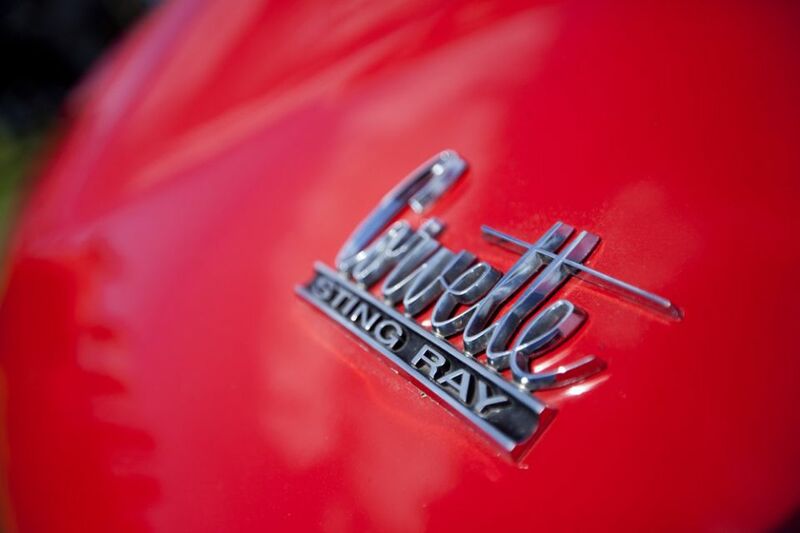 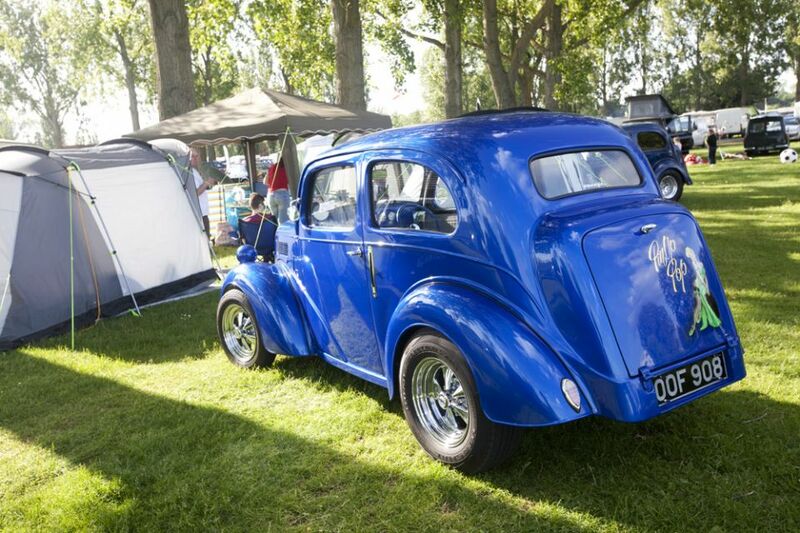 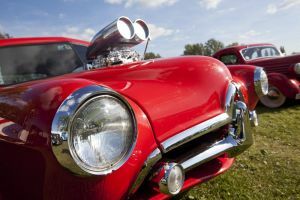 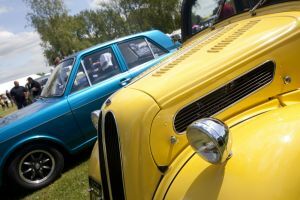 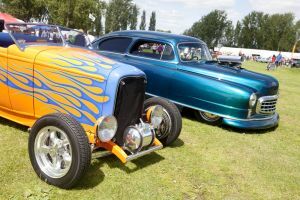 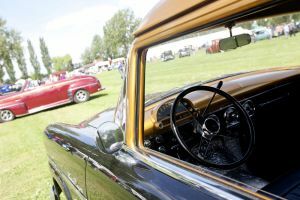 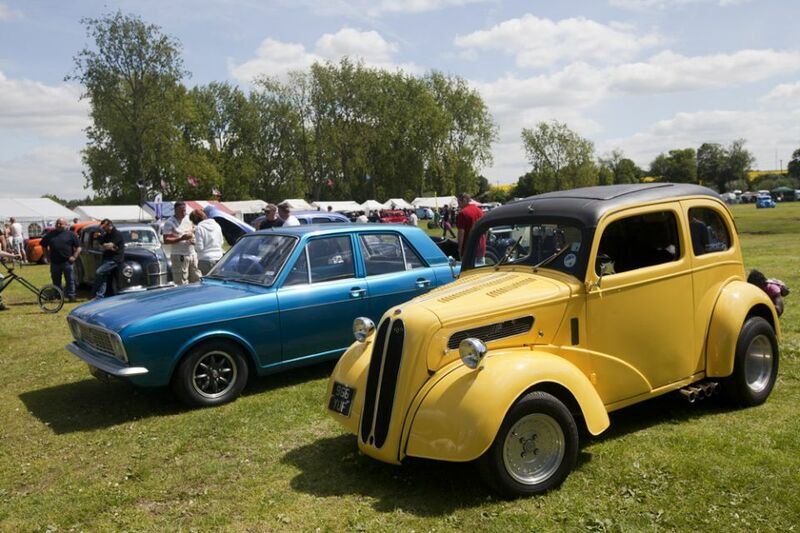 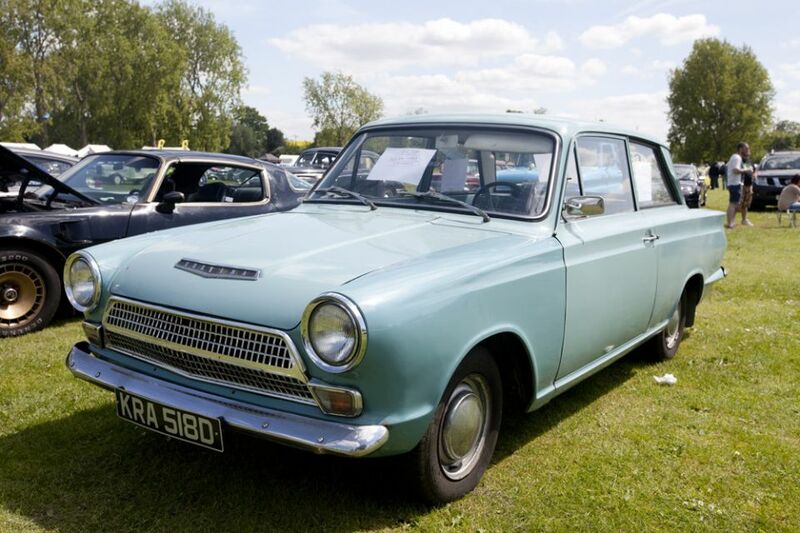 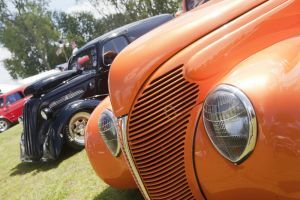 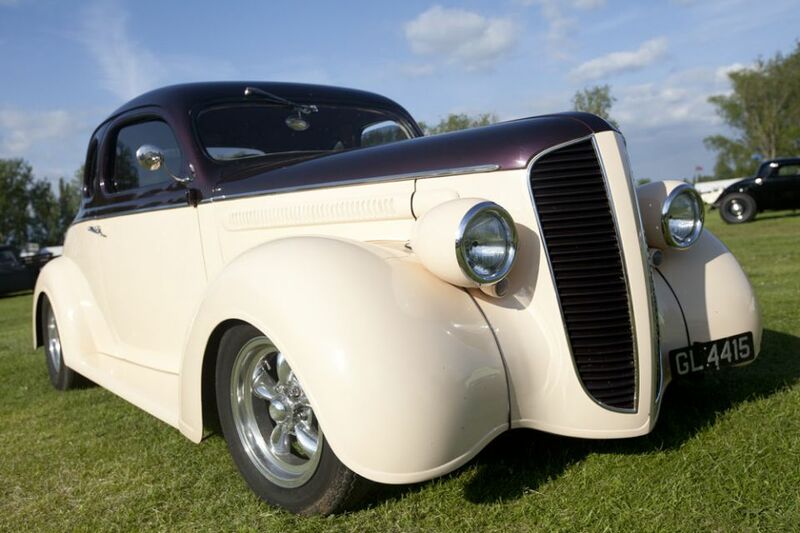 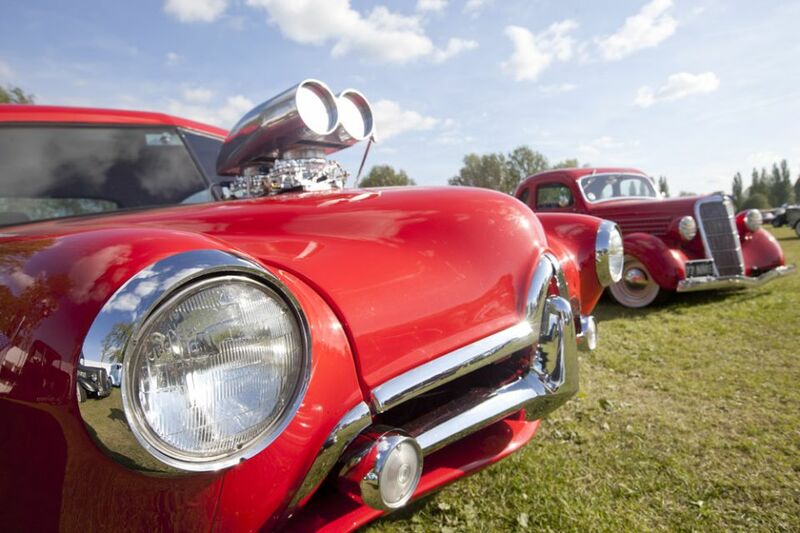 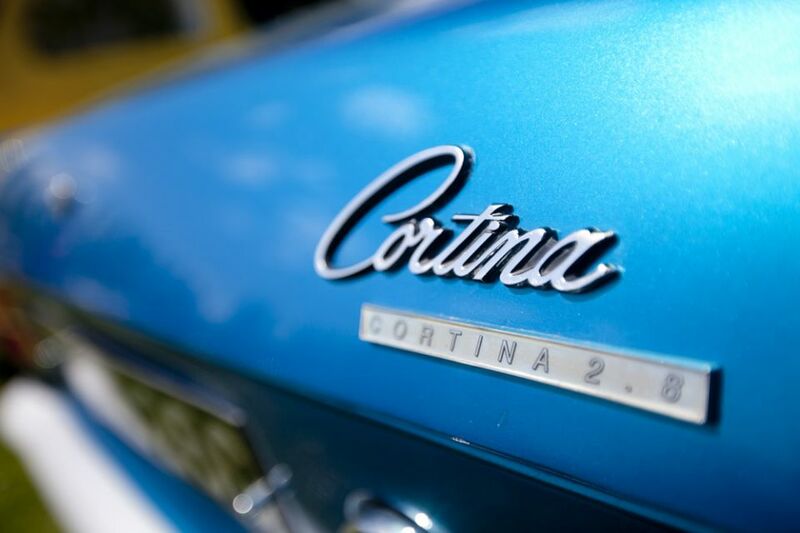 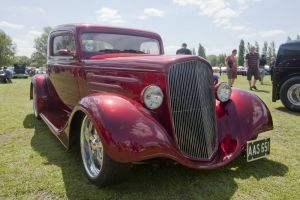 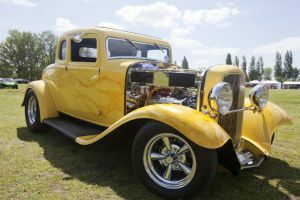 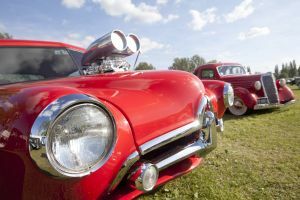 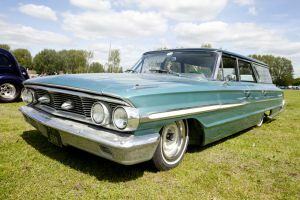 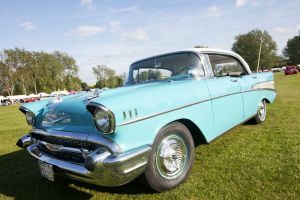 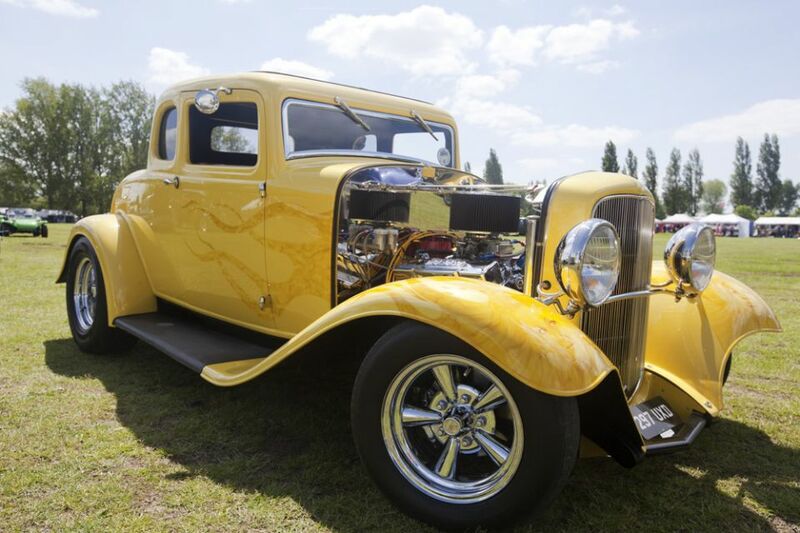 Weekend activities and entertainment, trade stalls, saturday cruise, huge show ‘n’ shine car show for pre-1972 Hot Rods, Street Rods, and Customs; open to the public on Sunday. 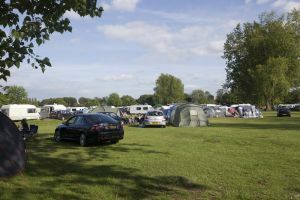 The event starts on the Friday with campers and traders setting up camp. 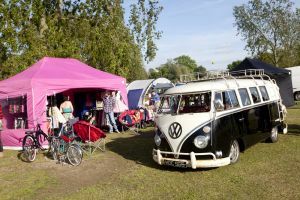 In the evening there will be a bar, disco and live covers band in the main marquee, chill out and meet your mates for a natter. 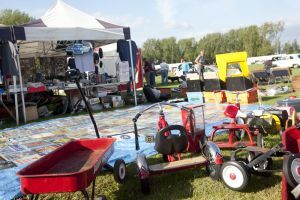 Saturday morning, bright and early sees a chance for the Tot Rods to be let loose on the go-cart track. At around mid day there is a cruise out in the Rods to a top secret destination. 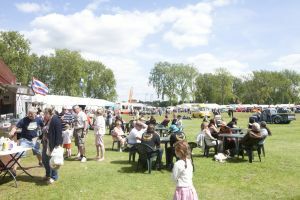 Alternatively laze around checking out the trade stands, visit the fair or go swimming. 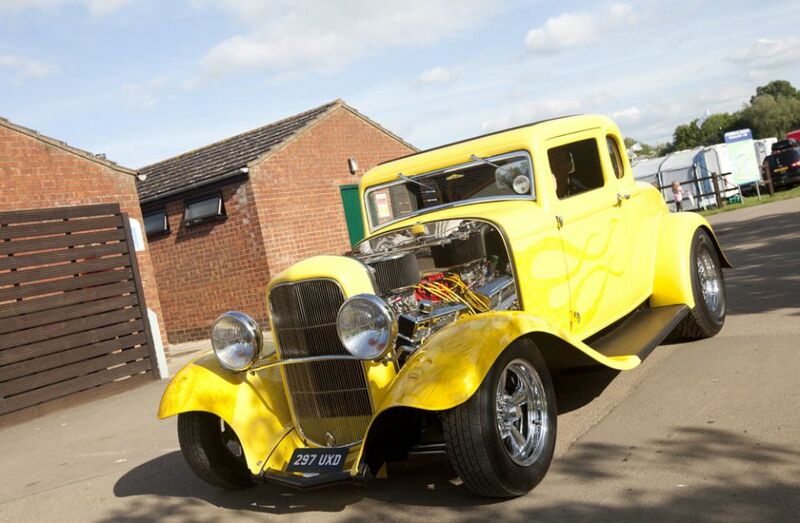 On Saturday evening there will be live music from The Firebirds, a rock and roll band, along with the disco in the marquee.